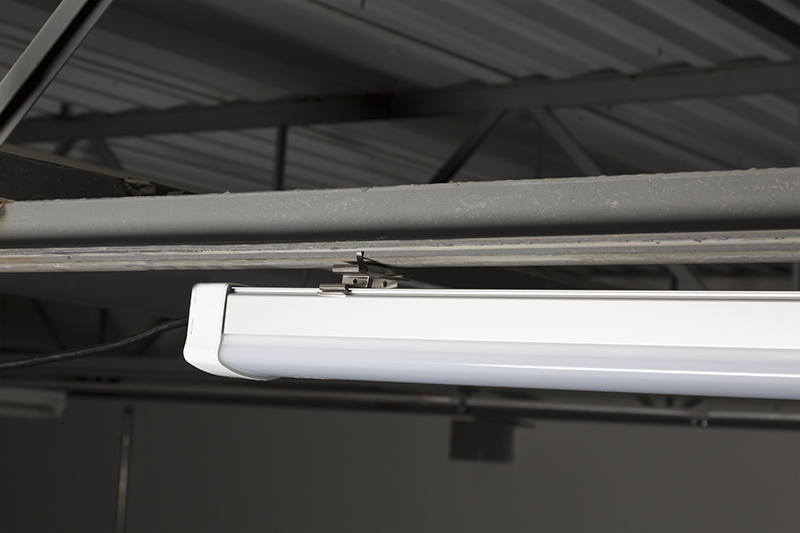 60W LED Vapor Proof Light Fixture - LED Tri-Proof Light - 4' Long - 7,500 Lumens: Shown Installed In Garage. 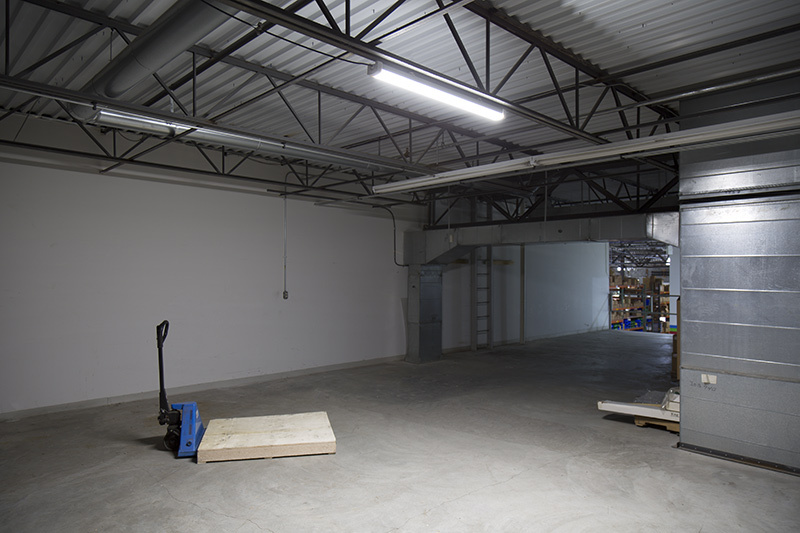 Industrial low bay vapor-proof LED lights are the heavy-duty, super-bright alternative to traditional tube light fixtures. 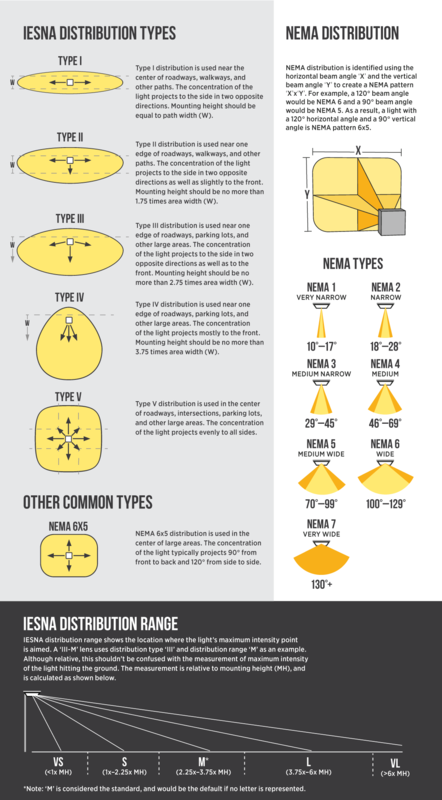 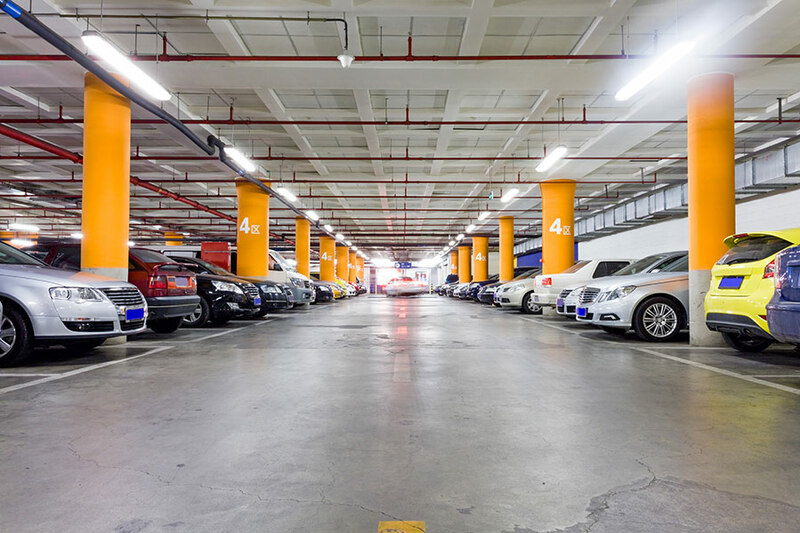 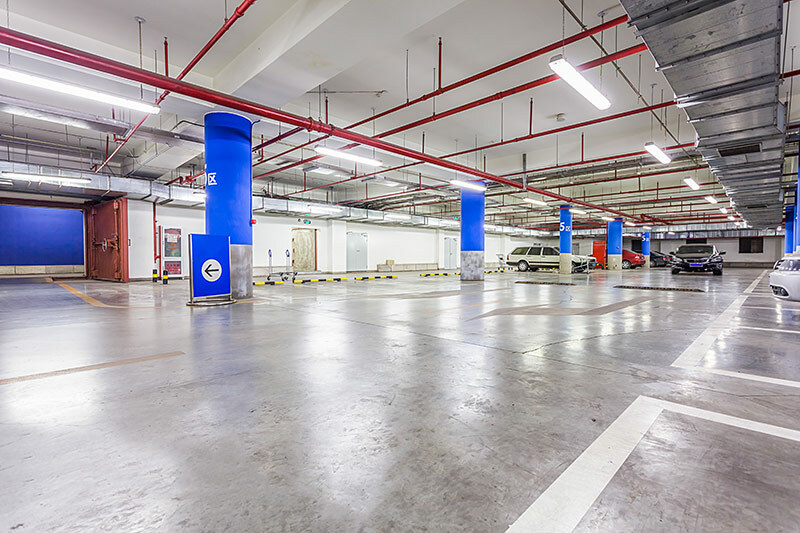 They're perfect for commercial lighting, warehouse lighting, parking garage lighting, tunnel lighting, supermarket lighting, and more. 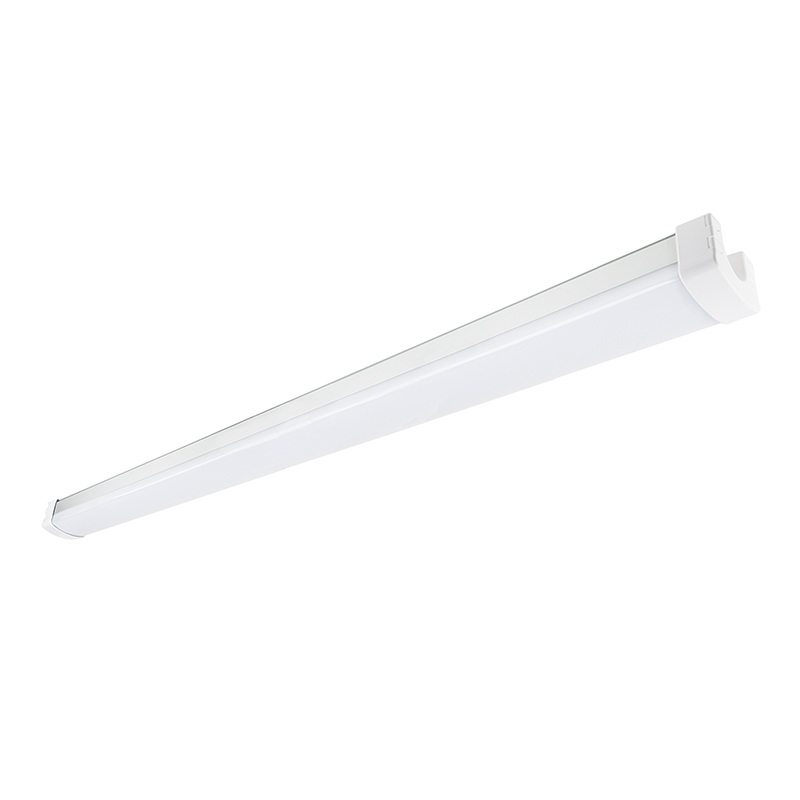 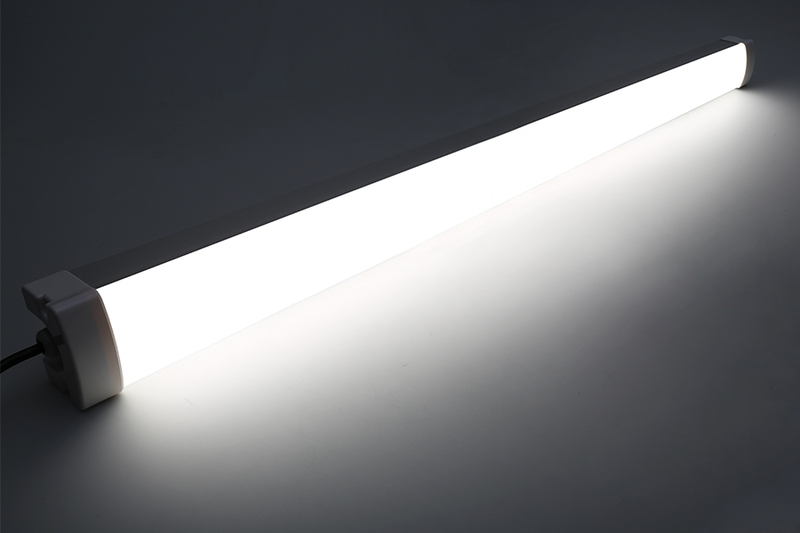 This 4' low-bay LED light uses just 60 watts of power and emits 7,500 lumens of cool white illumination—equivalent to the output of approximately 3 32-watt fluorescent T8 tubes. 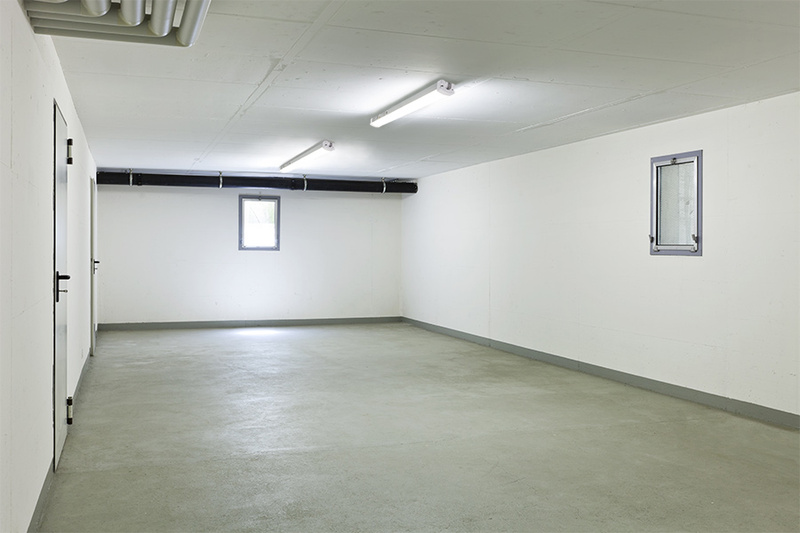 And with a life expectancy of 50,000 hours—5 times as long as fluorescent fixtures—the LED light reduces costly repairs, disposal fees, and the need for replacements. 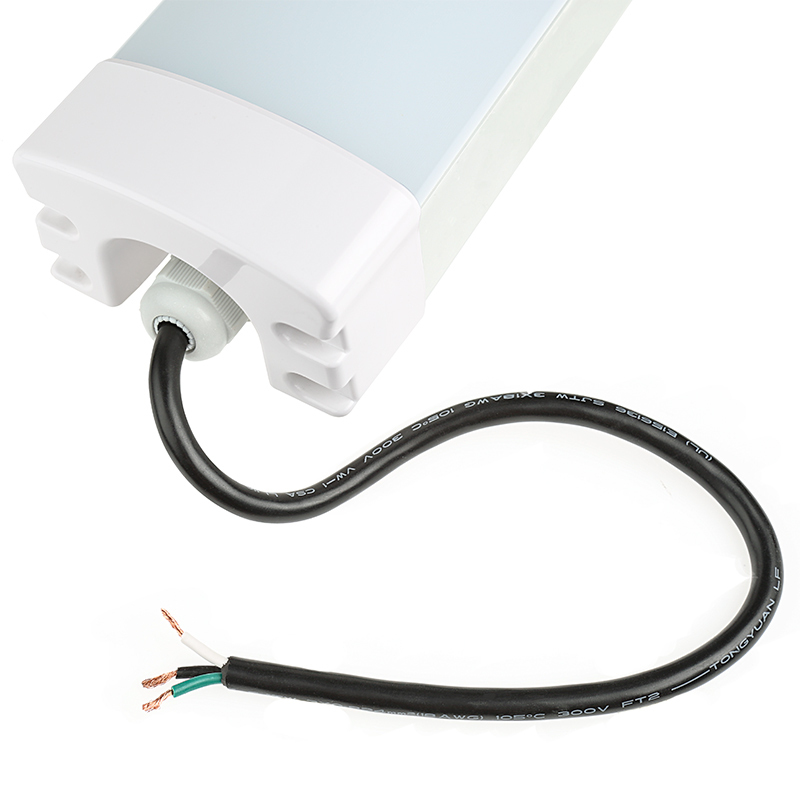 A vapor-proof, weatherproof aluminum housing and frosted polycarbonate lens are dust tight as well as water and impact resistant for use in harsh environments. 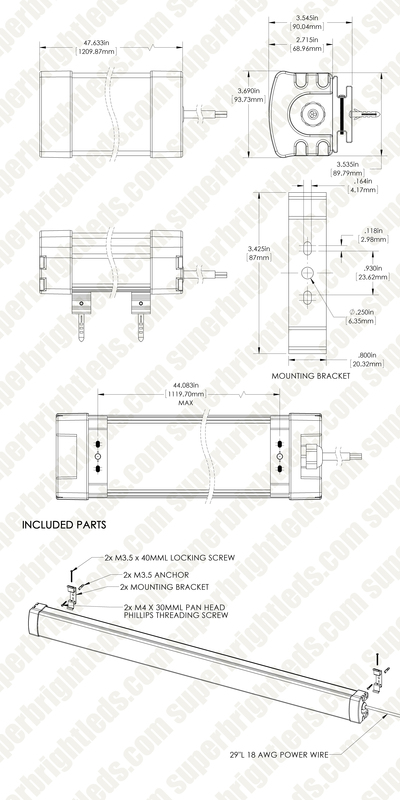 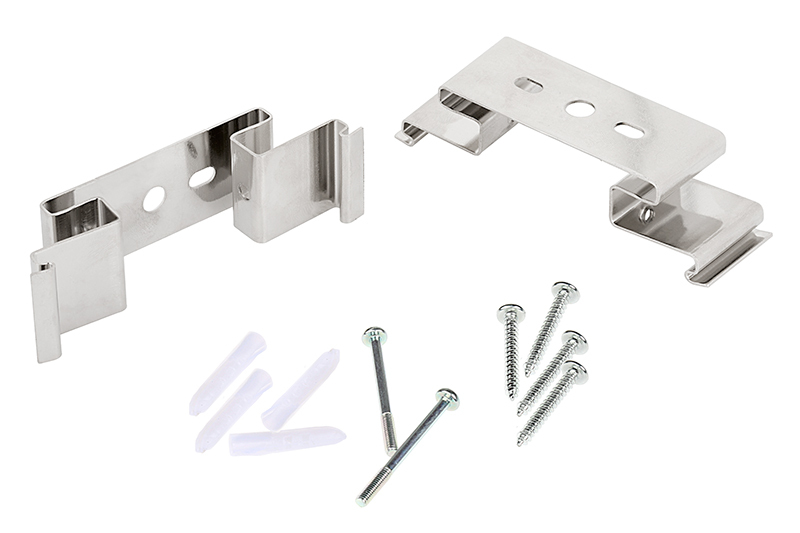 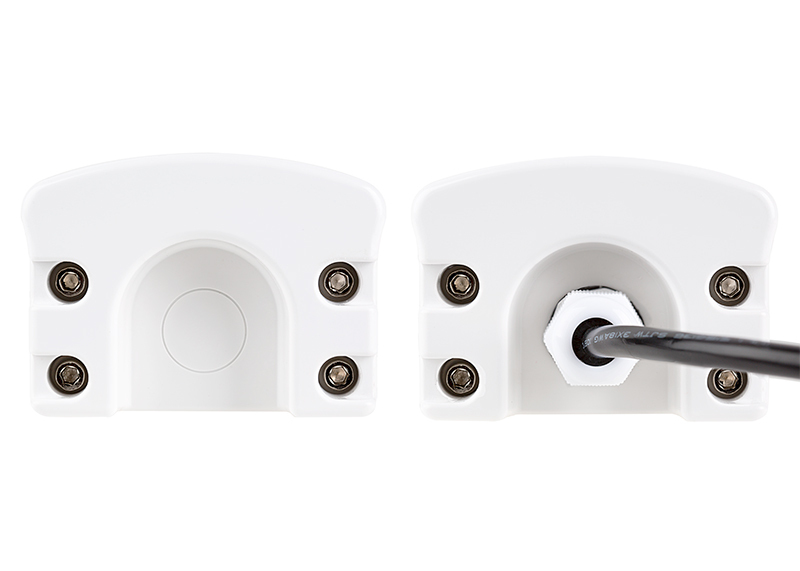 Mount on a wall with included hardware or suspend from ceilings with a suspension kit (sold separately). 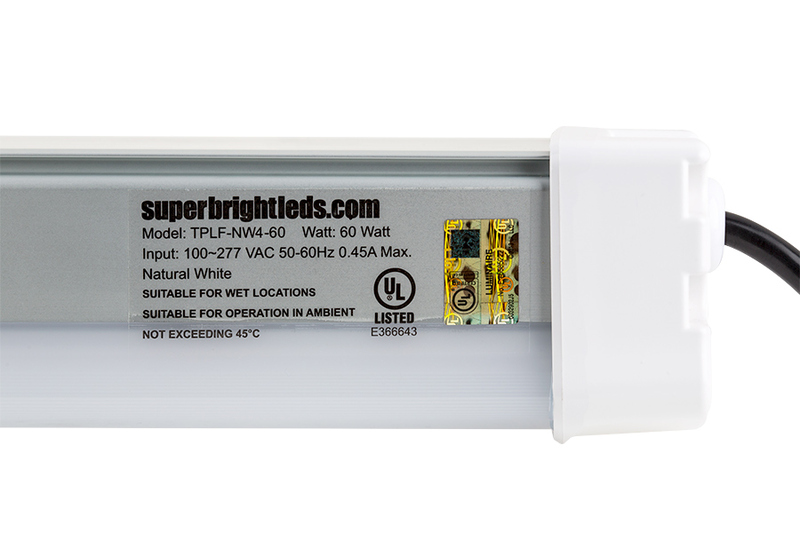 Also available in 2' 30W and 4' 50W versions.